Shambhala Meditation in Los Angeles offers a rich array of weekly ongoing meditation programs free to the public. No prior meditation experience required to attend. 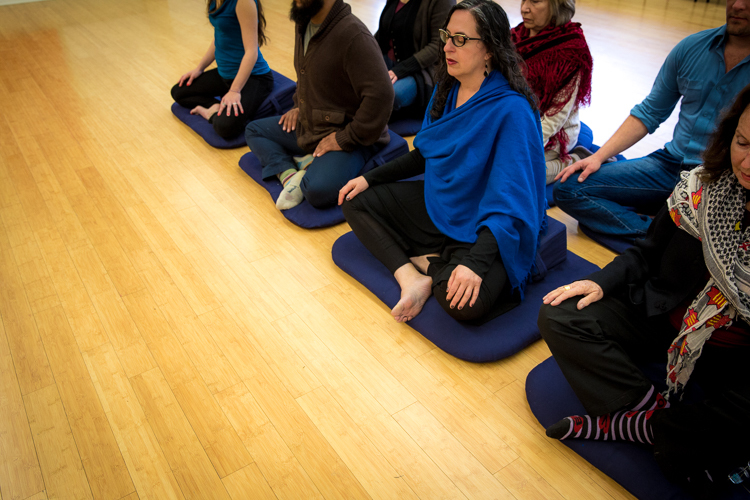 Most programs offer meditation instruction upon request. All are welcome. Learn about our open sitting hours at our different locations throughout the Los Angeles area. New to meditation, Shambhala and or Buddhism? Join us on Thursdays at our Eagle Rock Center (NELA) and/or Wednesdays at Westside Center (Mar Vista) for an intro to meditation talk and guided meditation instruction. Presenters and topics rotate each week. Click here to learn when our other Shambhala Meditation Groups locations around Los Angeles are meeting. Sitting group for the new generation of meditation practitioners. A meditation and discussion group for people in their 20s and 30s. Learn more about the history of Shambhala, what the SMCLA community has to offer.